After a real bad week, I decide to do more what's make me happy so I took my new black shiny bag matching with my shiny shoes, wore my glam' jacket and I went into my favourite shops! 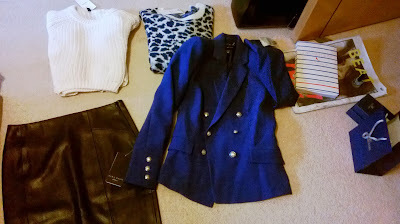 Scouting and searching the new trends and new clothes made for me ,then I was ready! Having your own style, have a real personal look is a full time work: checking new outfit according to our morphology, see what is matching ,comfortable and chic. Swarovski: My favourite brand for my Mum and also the best place to have an eternal souvenir. When I was in France I used to buy my classic jewellery at Borgia's shop too, an affordable and nice quality brand. 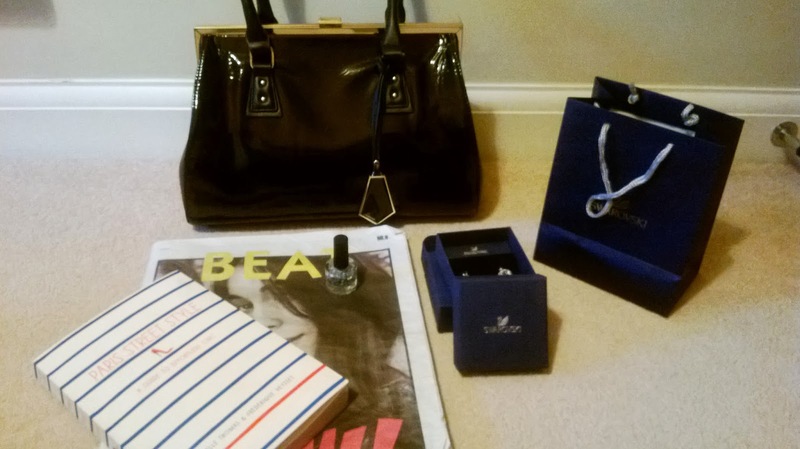 House of Fraser: The shop I fund the brand Linea ,not expensive at all and bags remains chic. House of Fraser is also one of my favourite place to go in Birmingham for shoes and beauty products. Moreover, the sales assistant are lovely. 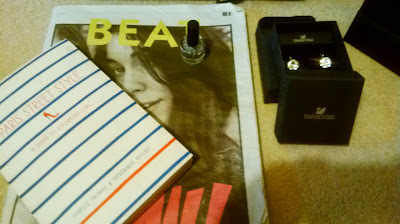 Urban Outfitters: A glitter nail polish and a book. At the beginning I was just there for having an eye on coats. I love the vintage style we can find, the atmosphere, the setting, the decoration items, the music. I liked the shoes but I prefer high quality ones, I walk a lot. I saw Alexa Chung's book there and after "Paris Street Style" book I took. Since I am in England everybody ask me questions about French girls. I always noticed a difference between English women and French's but I did not know how to explain it. This book clearly shows how French girl behave. I don't like to put in boxes but it's true that English women often dare more and are original, French are more chic. I like to buy what I need but I often fell for girly clothes like dresses and jewellery. I just follow my feelings. I only listen to myself, I know my body and my taste more than the others. I prefer taking time by doing research and trying new things who fit me well and buy less but quality. I really love the preppy style and being chic and sometimes glamorous. I never show too much like I used to see in clubs...I don't like vulgar style. Even with a denim Levis the weekend, I think you can remain chic. Attitude, allure are important more than clothes. The best things to have for me is a nice haircut and a nice pair of shoes in leather. For me knowing how to dress is having a sharp eye. Mango: Except the delivery service which is not perfect at all, I love Mango! Smiling sellers and lovely collection! 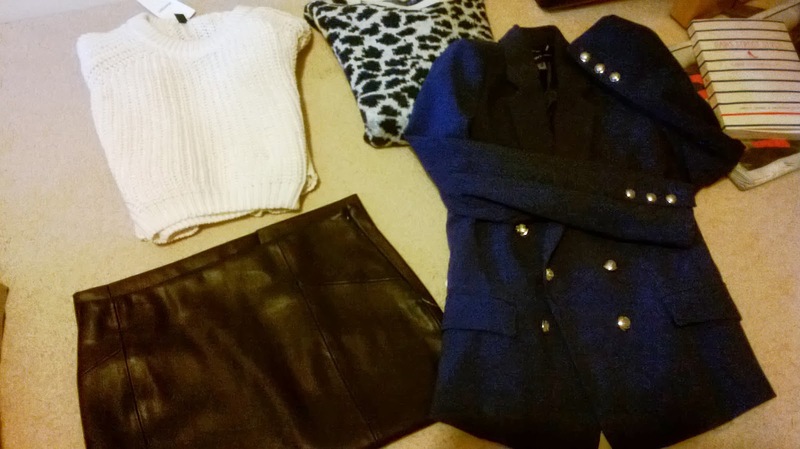 This time: one nice jacket, one short pullover, one cute leopard sweater. 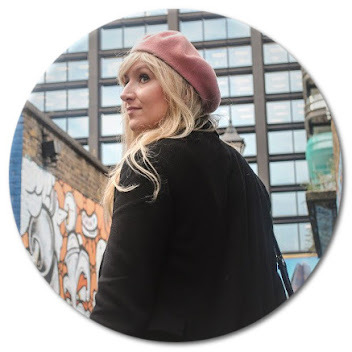 Zara: For me Zara is the house of trends, even if it's always the mess in the shop in Birmingham center, this is the place to go to wear great outfit based on the last trends. Some of the articles are in good quality and deserve the price. Bought: one midi leather skirt. The lingerie dress are perfect too. Now, I am eager to make my own style with all these clothes with peter pan collar, necklaces...matching with old outfit to, having fun and feeling good. As "Paris Street Style, a guide to effortless chic" said One of the bad excuses to not try is "it's superfical, Is that so? Do you think the image of yourself that you project to others is a superficial thing? If so, it's a shame, because the people you lookiou meet are bound to take your measure according to the way you look."